Elizabeth Henderson, CFA, is a Principal and the Director of Corporate Credit at AAM with 23 years of investment experience. She is responsible for the Corporate sector, in addition to the analysis of investment grade Telecommunications, Media and Technology credits. Additionally, Elizabeth is a member of AAM’s “Outsourced CIO” Committee. Prior to joining AAM, Elizabeth was a Director at Fitch Ratings with responsibility for following public and private telecommunications and media companies. She is a CFA Charterholder as well. 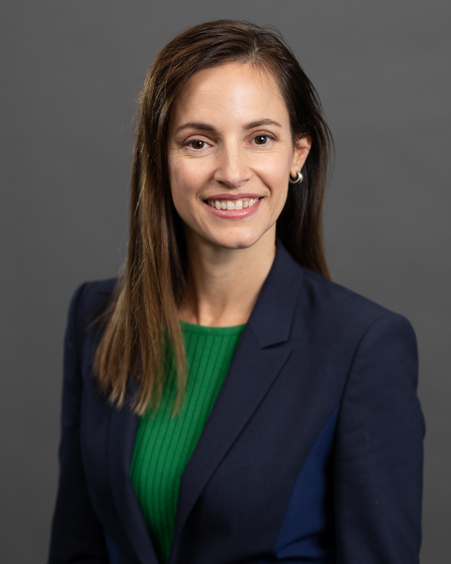 Elizabeth graduated from Indiana University with a BS in Finance and earned a MBA in Finance, Analytical Consulting, and Marketing from Northwestern University’s Kellogg School of Management.